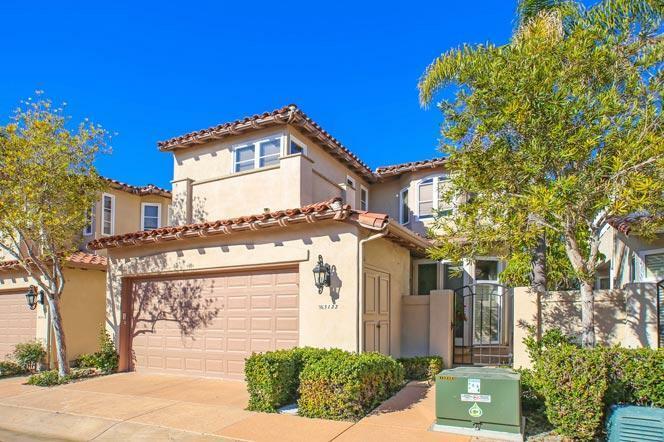 Welcome to the Blackhorse neighborhood in La Jolla. 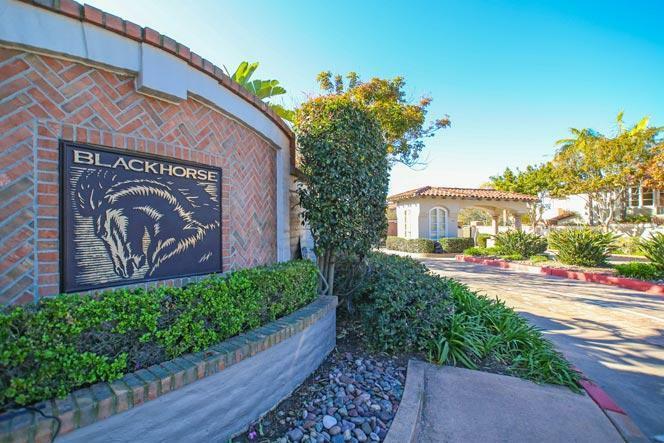 Blackhorse is one of the few gated neighborhoods in La Jolla and is adjacent to the upscale La Jolla Farms community. Residents love living here for the newer Spanish style construction with homes built starting in 1989. The proximity to the beach is also a huge plus as well as the gated community pool. The interior of the homes offer a nice open floor plans with large kitchens that often feature a center island. 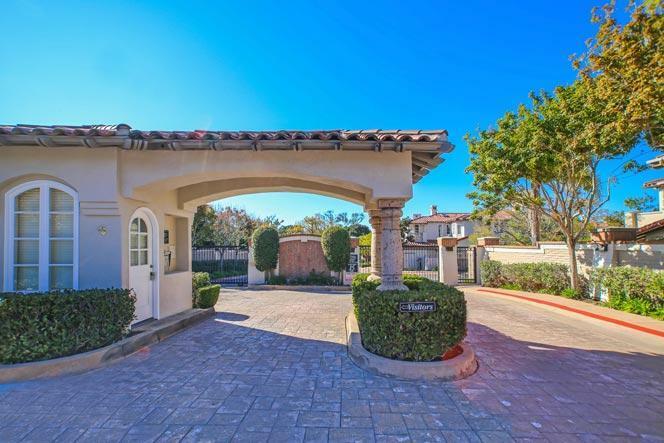 There is a small gated courtyard at the entrance of the homes as well as a patio size backyard for entertaining. Homes in this neighborhood are under a land lease through the year 2051. We are available to answer questions regarding the land lease or currently listed homes for sale here. Please contact us at 858-200-7562 to view any homes in this neighborhood. 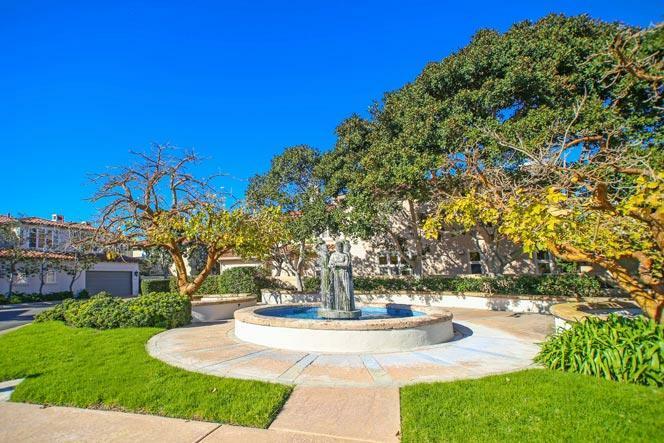 The Blackhorse La Jolla community residents can enjoy the many amenities located at the Estancia La Jolla Hotel for a small annual fee. Membership grants you access to the hotels pool, fitness center and Spa. There are also additional discounts for spa packages and dining at any of their restaurants. Please inquire with us for exact details at 858-200-7562.